Help us create a friendly, innovative logo for our official rebrand in 2019! Mosabi is a mobile-based platform that links individuals to financial opportunities through mobile learning. 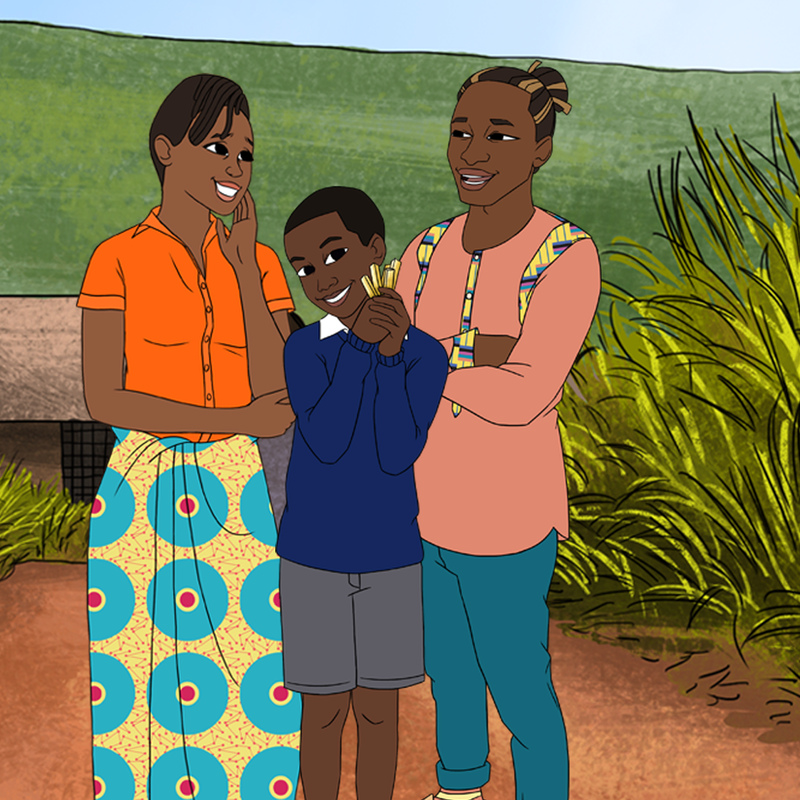 Our users go through our animated videos on financial literacy, we then collect the user data on the app to generate a credit score, and link them to microloans. We are rebranding because we want our name, logo, and branding to represent who we are: a creative and inclusive social enterprise committed to building a better world. Our current logo (pictured above) feels very corporate, rigid, and boring. – If the file is large, compress it and send in a .zip file. – Feel free to add include a short explanation behind your inspiration and ideas- we love stories!